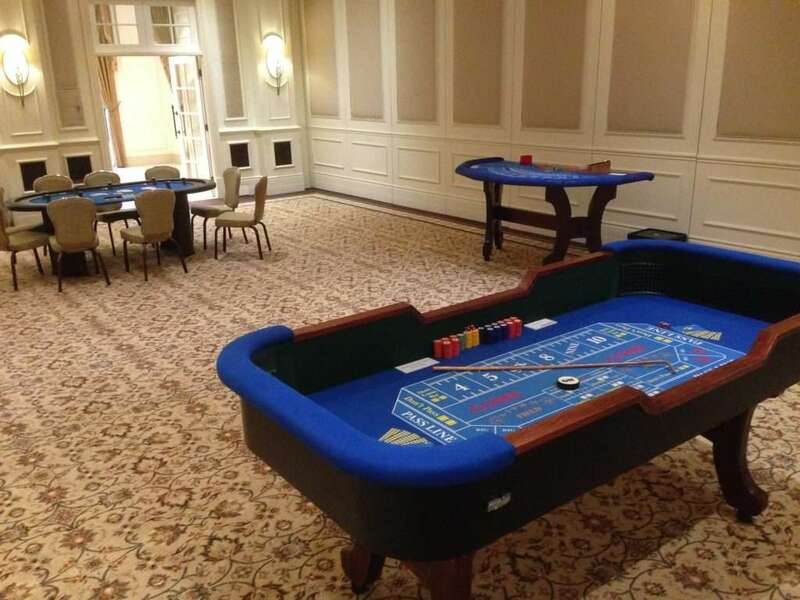 Craps is a dice based game where everyone is playing against the casino. To be able to roll the dice the shooter must make a line bet (pass or don’t pass bet). The payout is even money. The shooters first roll is known as the ‘come out roll’. If the come out roll is a 7 or 11 the pass line wins and the don’t pass loses. If the come out roll is a 4, 5, 6, 8, 9 or 10 then that number is known as the shooters ‘point’. The shooter will keep rolling until one of two things happen – if they roll the number that they had to set the point the pass line bets win and the don’t pass bets lose. If a 7 is rolled before the point number the pass line loses and the don’t pass wins. Either way, the round is over. A new round always begins with the same shooter until he ‘sevens out’. You are betting that 6 or 8 will be rolled before a 7. These win even money. You are betting that the next roll will be a 2, 3, 4, 9, 10, 11 or 12. These pay even money, except 2 or 12 pays 2 -1. If your point number comes up before a 7 you win, if a 7 comes up first you lose. Making a hardway means to make the total of two dice on doubles. Eg, if you wanted to hit a hard 6 you would need to roll two threes. The payouts on these vary. 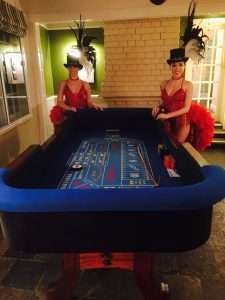 Bets placed on ‘any craps’ covers numbers 2, 3 & 12. The payout is 7-1. Bets placed on 3 or 11 pay 15-1. Bets on 2 or 12 pay 30-1, any 7 pays 4-1. A one roll combination of craps (2,3, 12) or 11 should you throw any one of these combinations on the next roll you win.